Tired of deciding what to cook? Want to maximise your meals, with minimum time in the kitchen? Recent surveys have shown that around a third of the food produced in the UK for human consumption ends up in the bin. This means that every adult is wasting hundreds of pounds-worth of food a year! 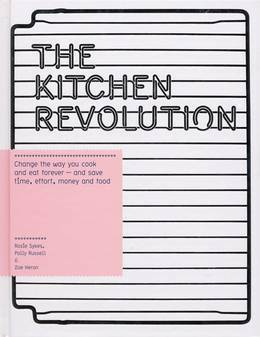 So the time is right for a kitchen revolution. This is the life-saving cookbook you've been waiting for - home cooking using fresh, seasonal produce, with weekly planners, recipes and shopping lists that will enable you to maximise the weekly shop for you and the family. Using this fantastic system, Rosie Sykes, Polly Russell and Zoe Heron have come up a recipe for every single day of the year. 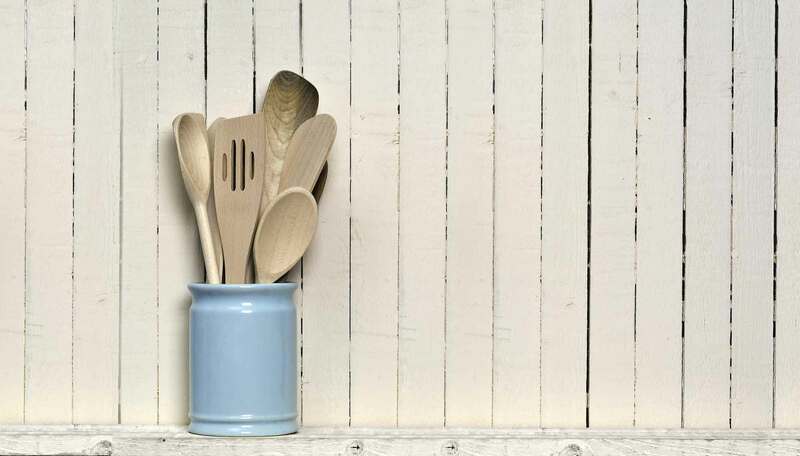 With foolproof recipes for every kind of occasion, they'll guarantee that you're making the most of your cooker, fridge, freezer and store-cupboard to create healthy and economical meals.